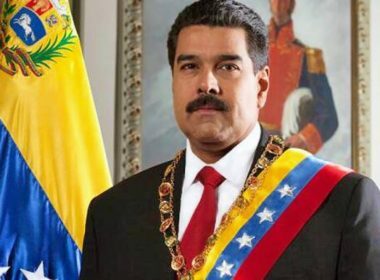 Even before the results of the vote were published, Washington announced the promulgation of a «Presidential decree forbidding certain supplementary operations concerning Venezuela». Faced with the reality of the result, there was silence. What possible pursuit could be undertaken to advance the plan for the destruction of states and societies in the region?